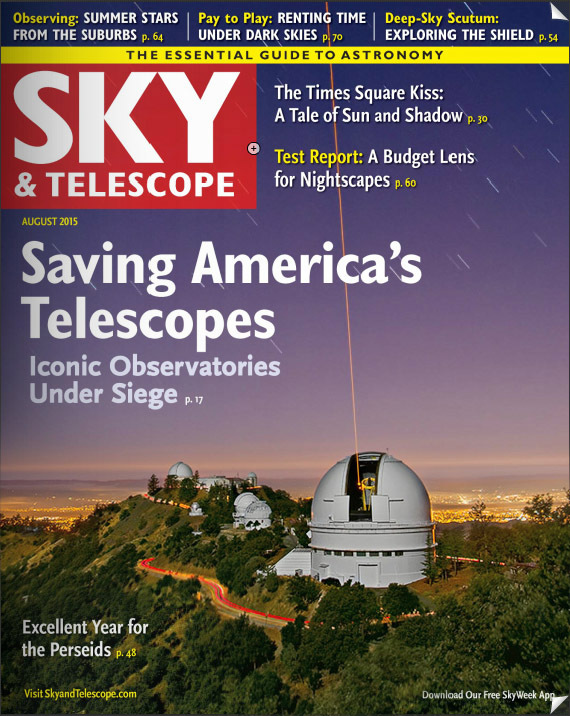 Sincere gratitude is extended to University of California Observatories | Lick Observatory astronomers, staff, and friends for their generous and invaluable assistance in producing these images. Special thanks go to Dr. Elinor Gates and the Mount Hamilton technical support staff for their collaboration in coordinating this photograph. In this one-minute time exposure looking west from Kepler Peak, a turbulent cloud hurtles lightning into Mt. Hamilton foothills. Across Silicon Valley, more bolts shock the Santa Cruz Mountains twenty miles away. Thunder rumbles across hillsides announcing repeated strikes. Sheets of rain drench valley neighborhoods. It is a spectacle of rare intensity on Mt. Hamilton, and one that will continue past daybreak. Domes remain closed for the duration of the storm, shielding telescopes from the assault. On the evening of September 8, 1999, a massive storm system engulfed the greater San Francisco Bay Area. My astronomer husband Rem Stone and I watched from the southern window of our home on the summit of Mt. Hamilton as a behemoth fast-moving cell advanced north like a juggernaut toward San José. Clusters of lightning pulsed from its dark belly. We grabbed my camera gear and raced to a windy vantage point on Kepler Peak. I began to shoot one minute exposures of the Observatory as the giant cell approached Mt. Hamilton’s foothills ten miles west of the summit. In every direction as far as we could see, storm clouds spiked jagged bolts and sheets of rain into cities and bordering hills. For nearly two hours I continued to shoot while ‘safety officer’ Rem monitored cells which surrounded us, counting eerie interludes between flashes and thunderous explosions, and marveling as mega-amps discharged into the ground. It was like being on a surreal sci-fi movie set. The apparent lightning figure which appears on the Shane dome is an optical phenomenon caused by an internal reflection in the camera. A ghost image from the section outlined just below was inverted both horizontally and vertically, as shown in the extracted example adjacent to the dome. Compare the inverted sample with the ghosted lightning figure on the dome, and note that the lightning outlines are identical. The ghost image was superimposed on the film, but is not ‘real’. Lightning appears to be striking the dome but was actually ten miles away. This view shows instrumentation at the lower end of the Shane 3m telescope while the Adaptive Optics Laser Guide star is propagating. UCSC Astronomer Sloane Wiktorowicz is observing in the adajent 3m control room. The slit width is uniform throughout. In this photograph, the apparent spread in diameter and vertical distortion are a function of camera position, perspective, and wide angle lens optical distortion. The laser launch tube is positioned on the upper (south) side of the telescope. In neutral light, the brushed aluminum dome interior is silver in color, as seen in lower center where the dome skin is brightly illuminated by the light of a full moon. The dome interior closest to the laser is tinted saffron by scattered light. Sincere gratitude is extended to UCSC Astronomer Sloane Wiktorowicz for granting access to the dome during observations. Special thanks go to Dr. Elinor Gates and the Mount Hamilton technical support staff for their generous assistance and invaluable collaboration in producing this photograph. The first light of dawn arrives on Mt. Hamilton in this view looking west from Copernicus Peak, high above the fog-shrouded balley below. Telescope domes have closed and astronomers and night techinicians are headed to their bunks for a long day's sleep. The Main Building issues a glowing confirmation that the sun has just crested the eastern horizon behind the camera. The descending full moon will soon disapperar behind the Santa Cruz Moiuntains as sky brightens into daylight. Although reflectivity of the lunar surface is similar to that of black velvet, sunlight bounced from its dusty skin is remarkably intense, inspiring many ancient cultures to incorrectly assume that the moon was somehow ignited from within.